Protein cramming, soaring uric acid intake levels and sausage and cheese as much as you want? No doubt, a ketogenic diet in combination with a negative energy balance is unbeatably effective in reducing body fat. However, this kind of diet is occasionally reputed to ruin your health on account of the unfavorable selection of foods it often makes. But this must not be so. 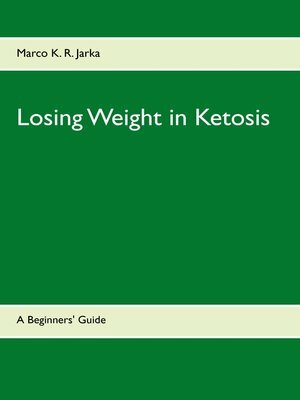 This book explains how losing weight by foregoing carbohydrates really works and it helps you to avoid diet mistakes. This guide shows the beginners in a systematical way and focusing on the essential aspects, how they can force their bodies to burn fat. With and without physical activity and regardless of one's personal level. Providing for an appropriate food selection and reasonable dietary supplementation.